Z.O.N.A Project X - this release is the Early Access, the game is under development and rework. Write your comments and wishes. We'll try to give answers to everyone. Have a good game. 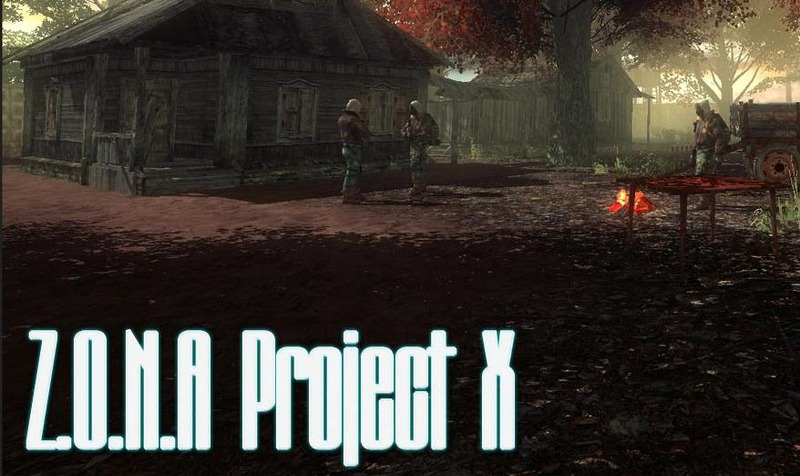 Z.O.N.A Project X: download via Google Play!